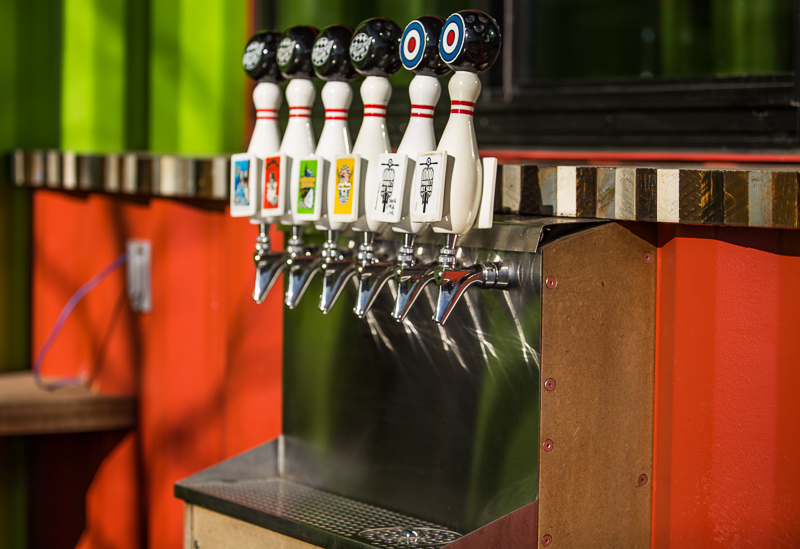 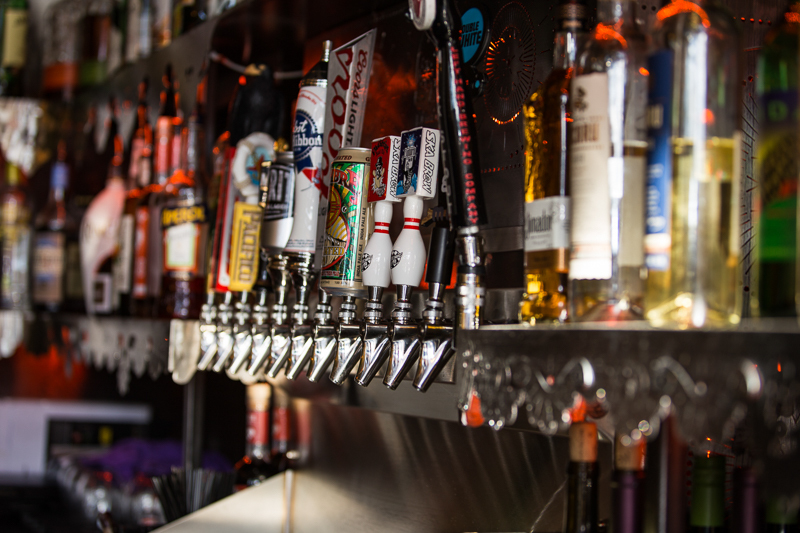 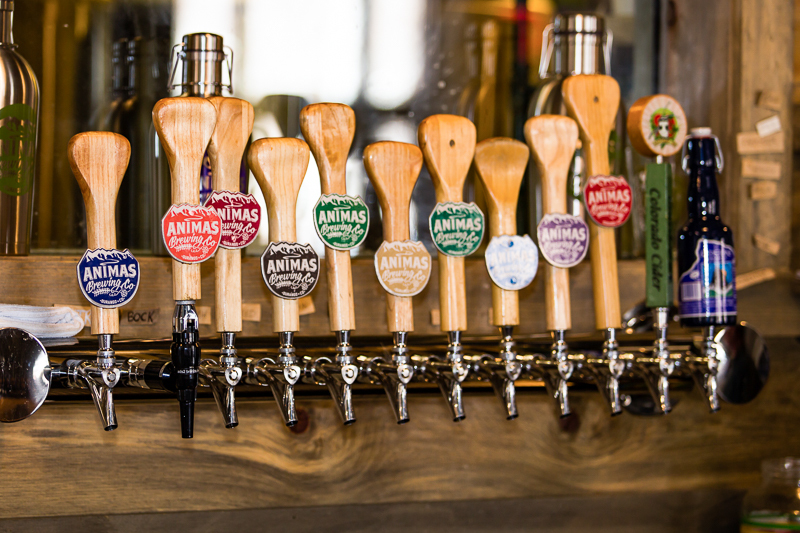 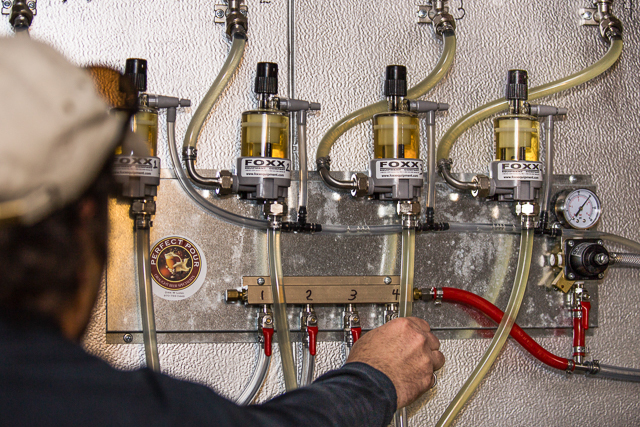 The storage and dispense of draft beer is an integral part of maintaining quality. 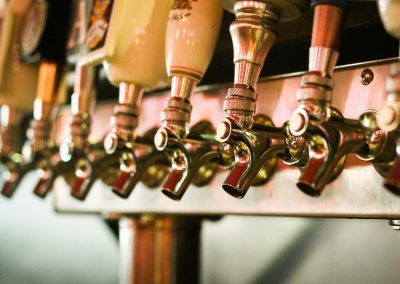 The Perfect Pour method of design and maintenance ensures the highest quality of draft beer as well as minimizes loss in the form of foam. 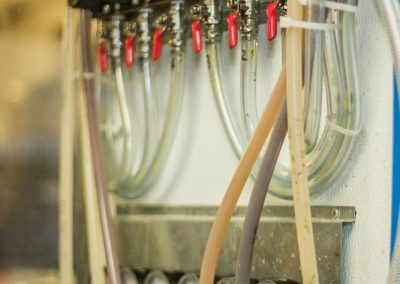 We design dispense systems that maintain optimum temperatures from keg to tap, as well as apply the appropriate pressures for dispense. 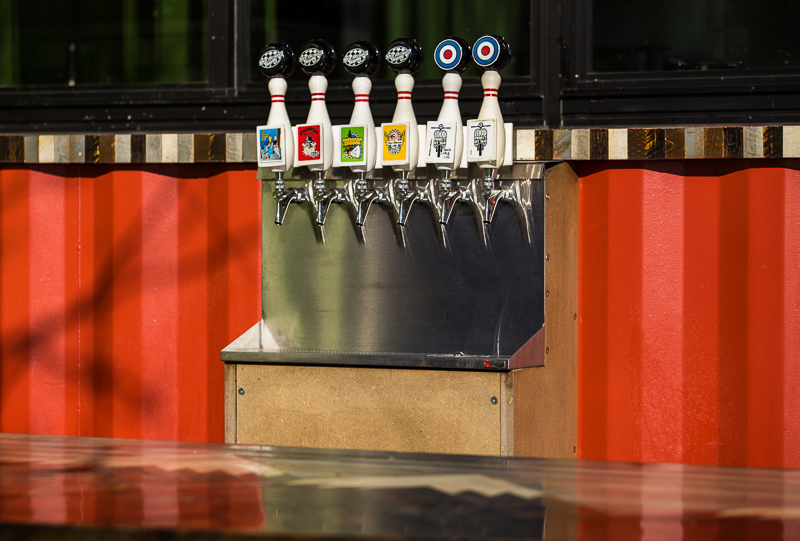 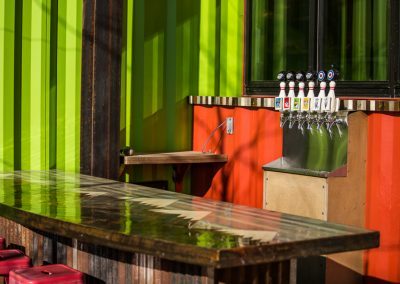 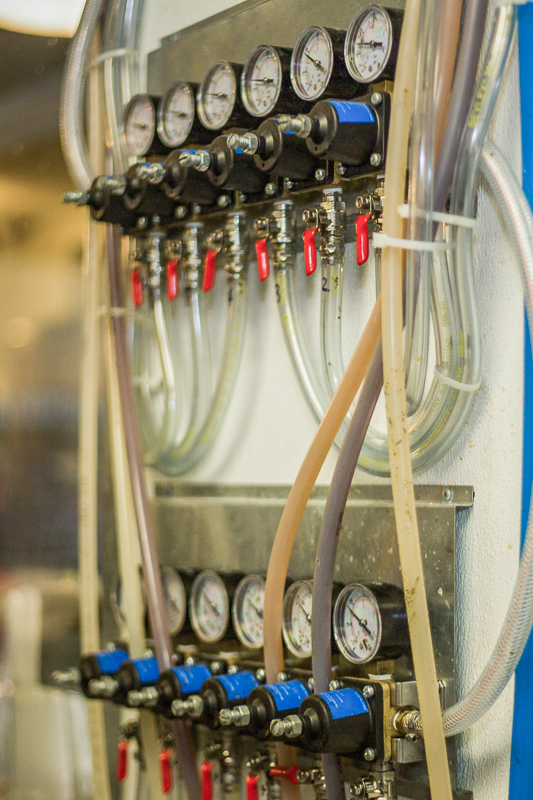 Our systems ensure foam is minimized while beer quality is maintained. 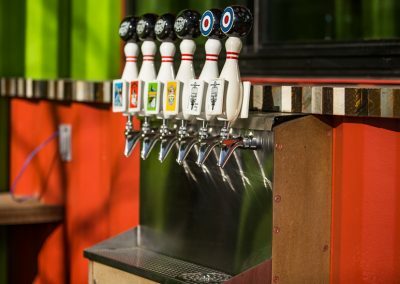 Perfect Pour also offers scheduled maintenance and on call support to ensure reliability and hygiene of the kegs, lines and taps. 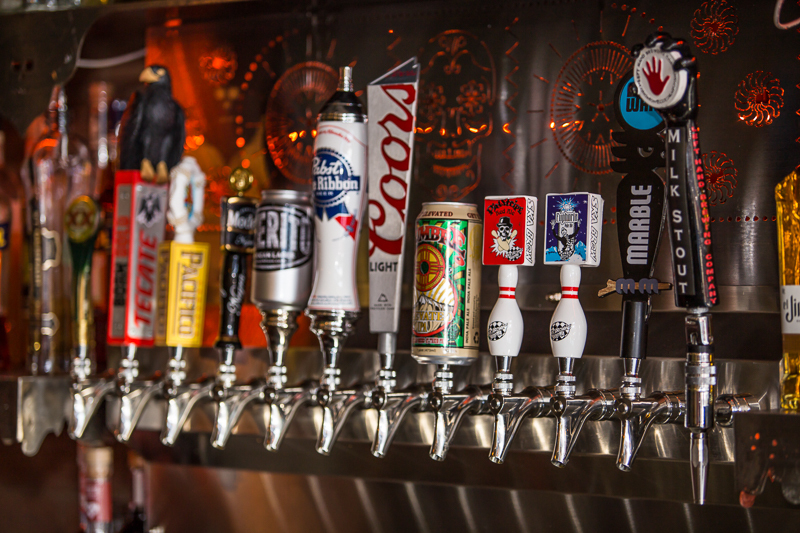 Experience the highest quality in taste from all the exceptional craft beer available these days! 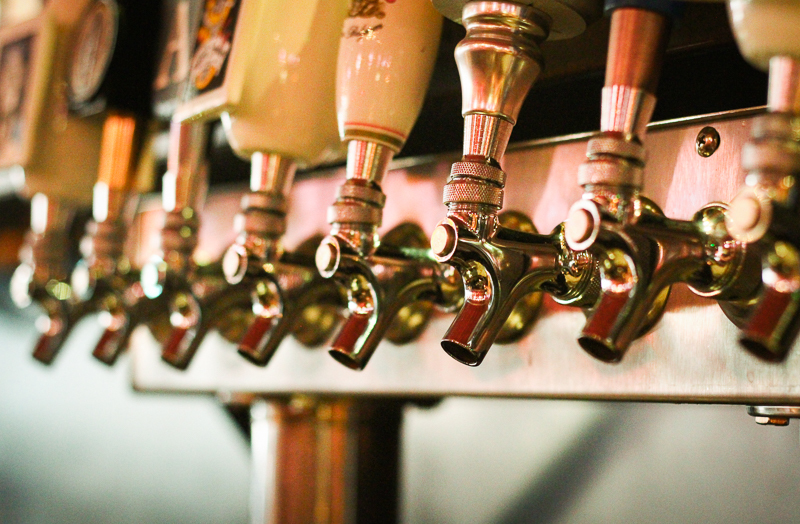 If you currently have issues with your draft beer dispensing system please feel free to contact us for expert advice. 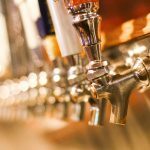 Whether a commercial business or an individual with a home dispensing system, you can’t afford to pour beer down the drain. 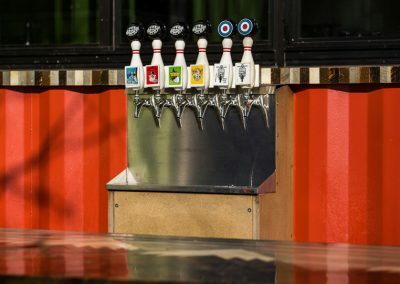 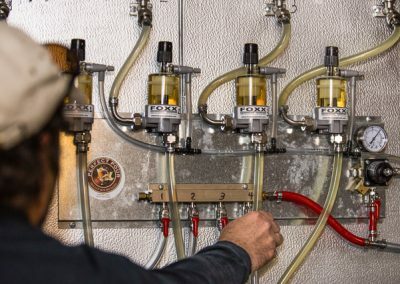 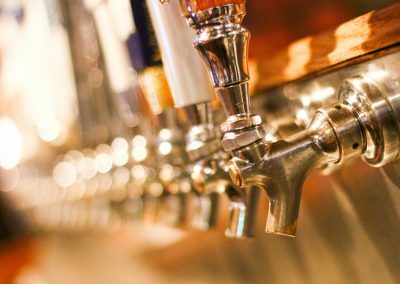 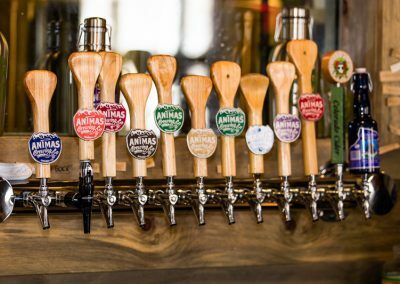 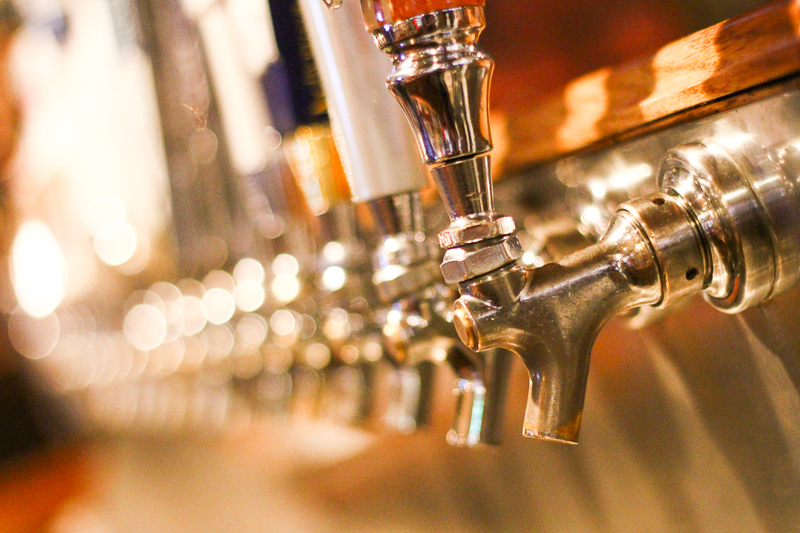 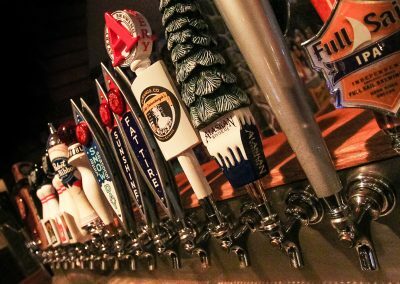 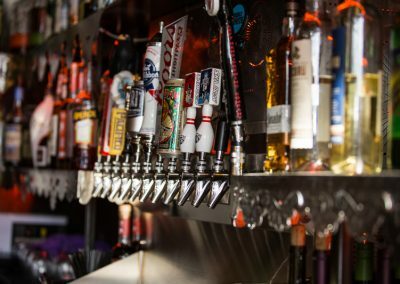 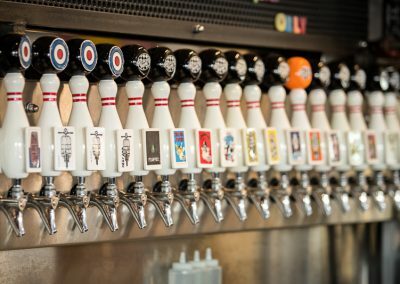 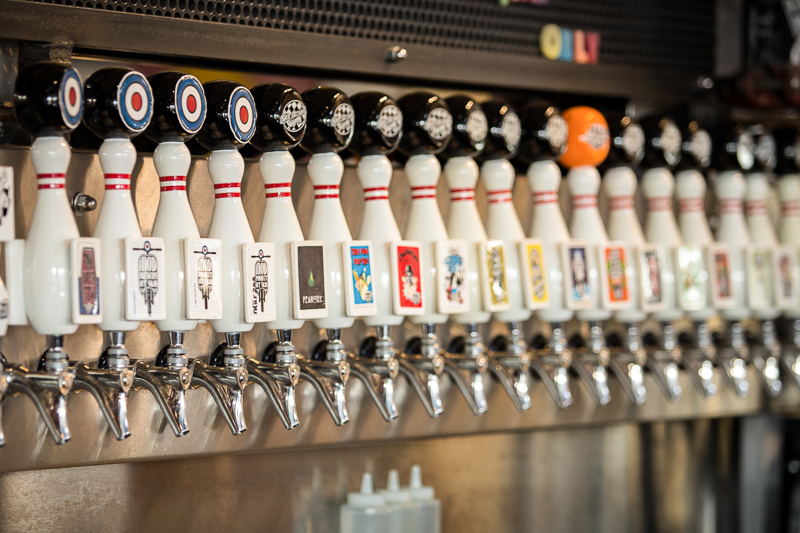 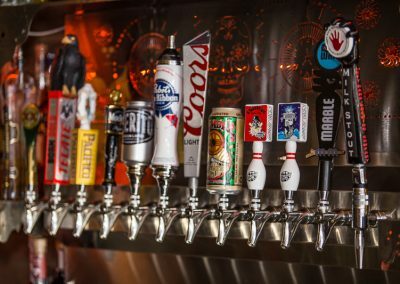 If you are interested in learning more about dispensing draft beer, please visit the informational websites linked below, or Contact one of our Perfect Pour specialists.